I'd like to make a multiple choice option appear if the date selected in on a specific day of the week. Is there a way to do this. 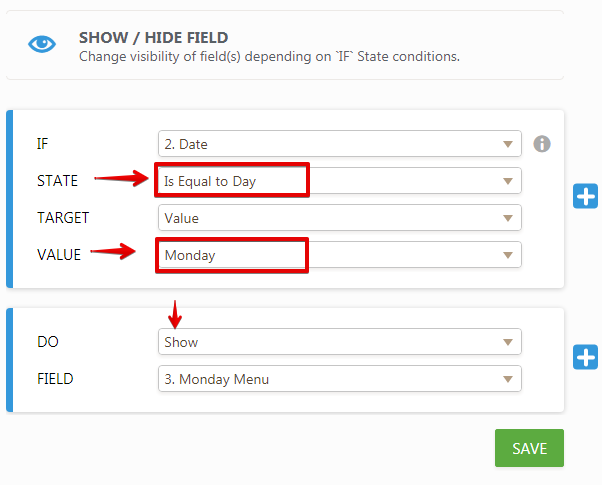 You can use the Show/Hide field conditions on the Date Picker tool. The Date Picker tool has a state of "Is equal to day" and "Not equal to day". 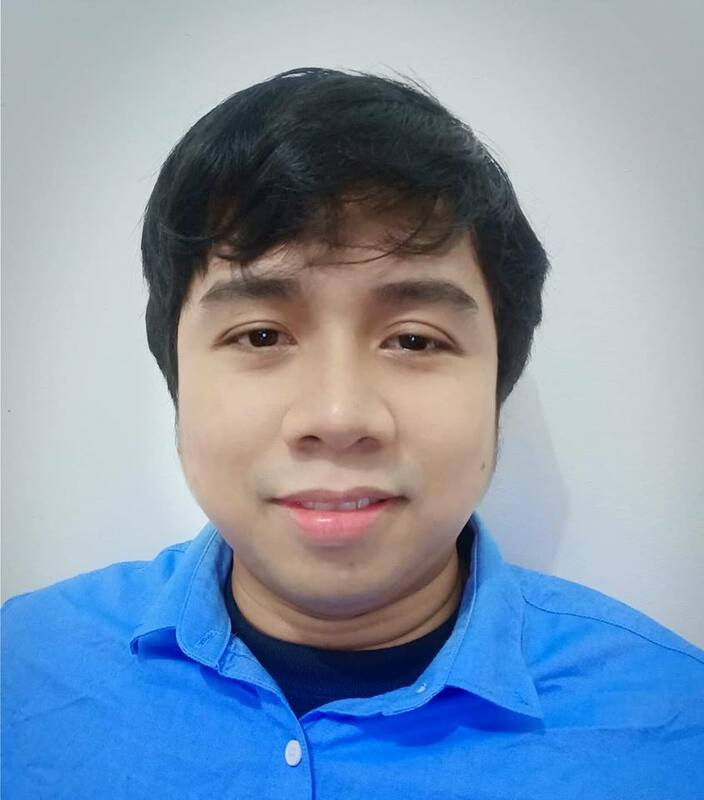 Please check this demo form: https://form.jotformpro.com/71825970377972. You can clone it if you like to. I was able to create this function by using the "Date Picker" tool. After inserting the Date Picker tool and Multiple Choice fields, I created multiple Show/Hide field conditions. In the condition, there's actually an "Is Equal to Day" state that allows you to target a specific day in the week. 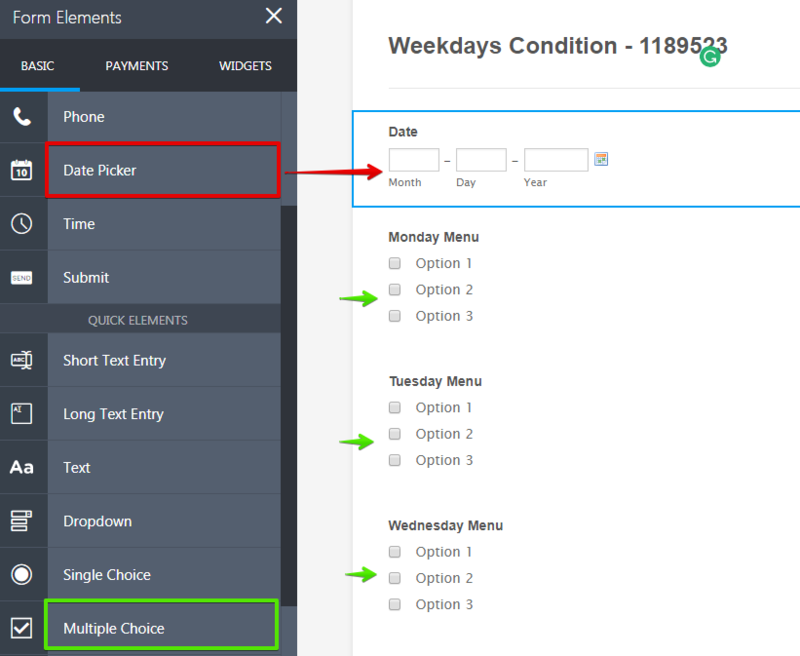 For example, if the date selected by the user is "July 3" which is "Monday", then the "Monday Menu" checkbox will appear.